Gorgeous Winchester Hills Subdivision. 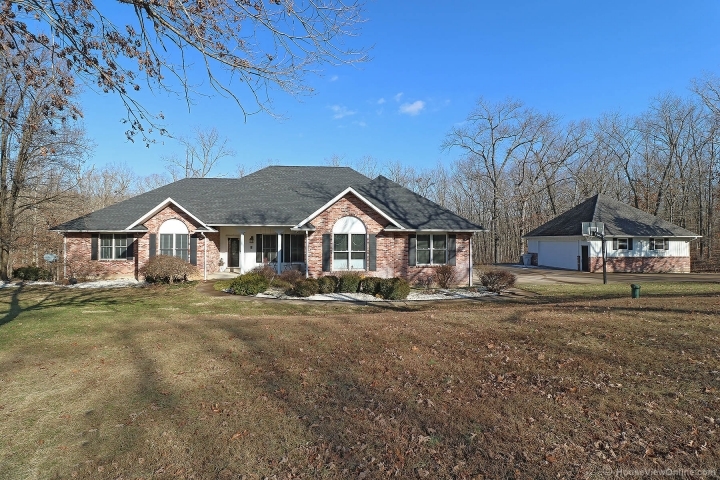 Over 2700 sq ft on the main level of this beautiful ranch style home. 2 car attached garage PLUS 2 car detached garage. 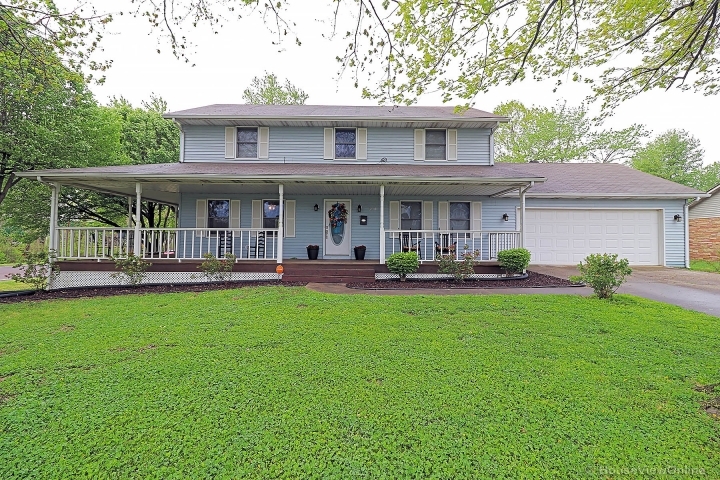 Walk-out basement, deck, 4 bedrooms & 3 baths. Nicely adorned home with crown molding, fireplace, large kitchen with breakfast room, and wood floors. Path thru the woods leads you right to the lake. Fantastic location.